We’re back for the third time at Glenlyon General Store this Friday October 10th. It’s a lovely cafe in Glenlyon, which is one hour from Melbourne and ten minutes from Daylesford. There’s cosy lighting, boutique beers and ciders, carefully selected wines, inventive and hearty food, friendly service and pretty decor. The show is free, and we’re playing 2 sets, 6:30-8:30pm. 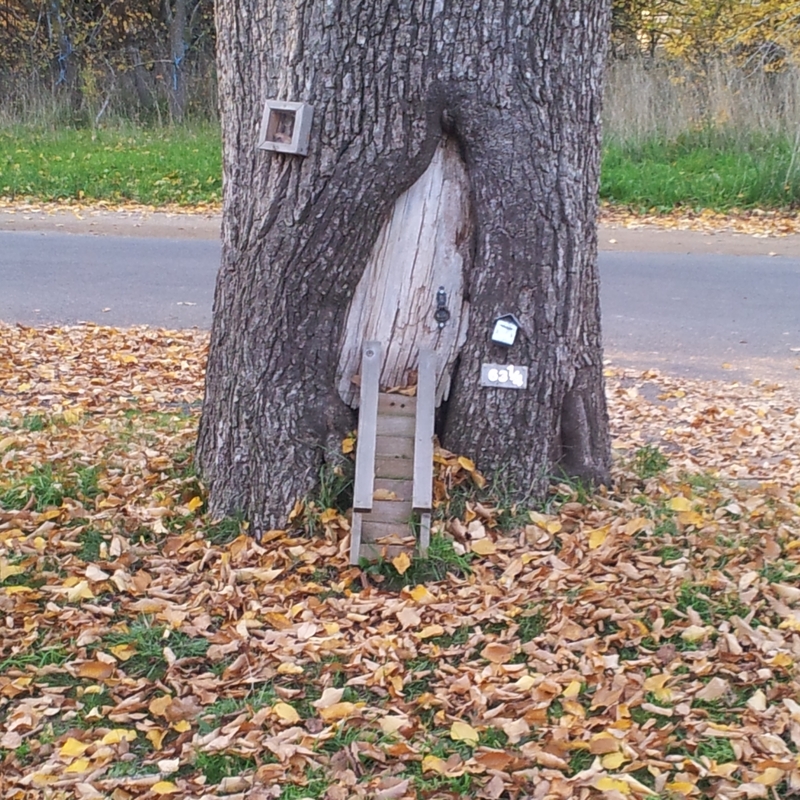 If you get there before nightfall, you’ll see there’s a tree out the front with a little door in it. You don’t get that everywhere. Posted in Past shows and tagged as Central Victoria, Glenlyon, Glenlyon General Store.